T he TopSaw Tool is the ultimate power saw tool, a must have for any one who owns a chainsaw, trimmer or blower. 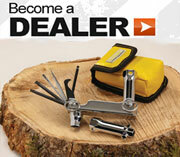 Are you a logger, tree service, landscaper, firefighter, do you work with chainsaws away from your truck and tools? 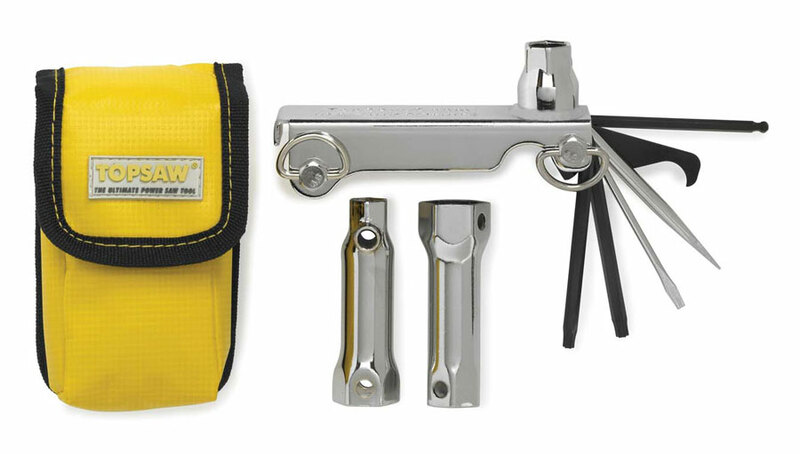 Are you always looking for the right tool to put the chain back on, adjust the carb? fix a pull start cord? Well, the TopSaw Pocket Wrench is for you.